A fort was completed at Albemarle Point. Even though plans were well underway to moving the colony to Oyster Point, security against the Spanish was still a major consideration. Former Governor Nathaniel Johnson, with the assistance of Colonel Rhett and Nicholas Trott, assembled members of his former Proprietary council and a group of about 120 armed men, including the Captain Hildesly and the crew of the H.M.S. Flamborough. They marched into Charlestown and demanded the Revolutionary Assembly surrender. 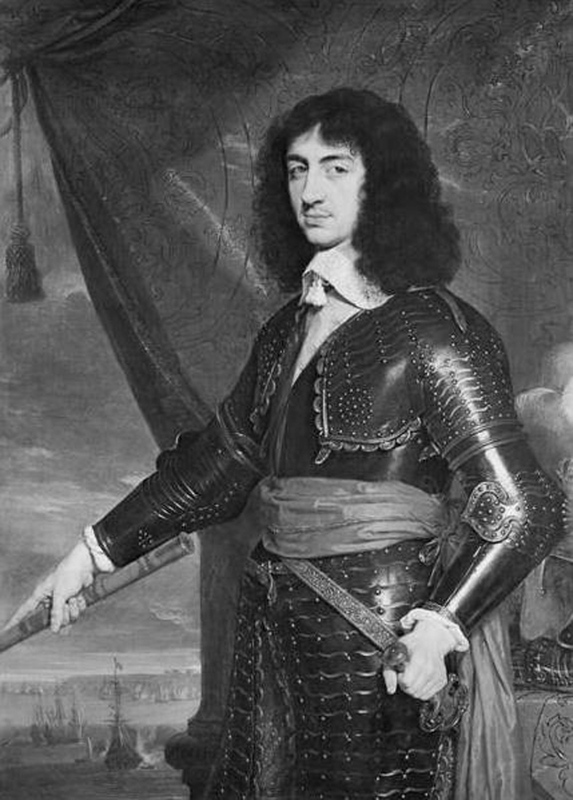 Governor James Moore II announced that he was prepared to defend the colony “in the king’s name” and fired three cannon into Johnson’s forces. Moore then presented official British government documents that recognized Moore and the Commons House of Assembly. 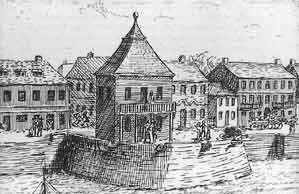 Overseer of the Repairs and Fortifications of Charles Town. At a meeting under the Liberty Tree, a group of citizens decided that no tea should be imported while the tax on it remained. Using his power as Proprietor, Seth Sothell called a Charles Town Parliament which voted to banish Governor Colleton. Citing the Fundamental Constitutions which stated “it is provided that the eldest proprietor that shall be in Carolina shall be governor,” Sothell then claimed the office of governor. Sothell’s banishment of Colleton tempered his governing style. His administration in Charles Town was marked by substantial positive events. 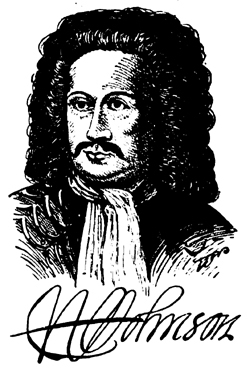 Established just treatment of disliked foreigners (Huguenots). Forbade supplying Indians with liquor and firearms. Required licenses for all liquor retailers. Provided for an organized militia and town watch. Provided a store of gunpowder. Granted a patent for a rice-husking machine. Enacted a slave code, heavily based on the Barbadian. It included a provision for punishment of anyone who killed a slave. Francis Yonge arrived in London to meet with the Proprietors. Yonge, a member of the Assembly, was sent to press the Colony’s case of grievances in person before the Lordships. 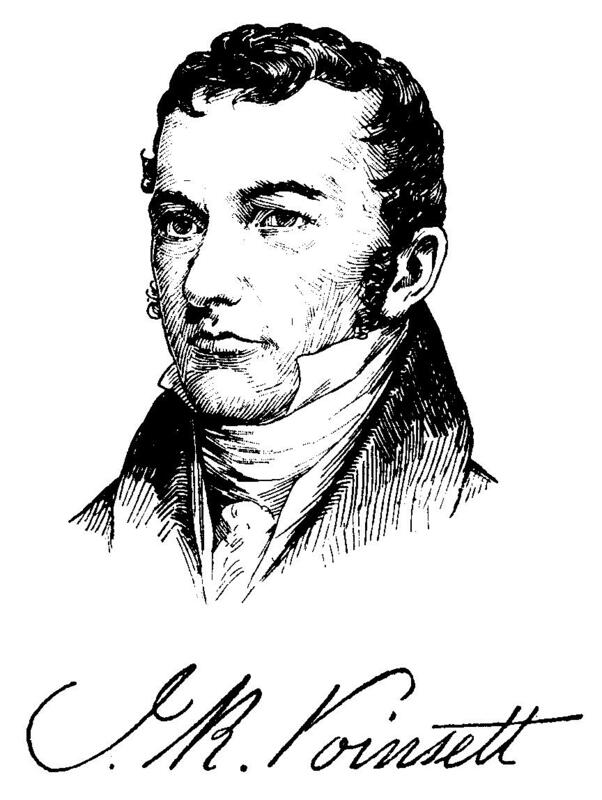 He delivered a packet of letters written by Governor Johnson, Nicholas Trott and William Rhett. And then, Yonge waited for three months for a reply. 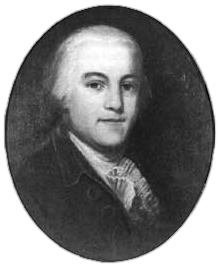 Edward Rutledge, brother of Gov. Rutledge and signer of the Declaration of Independence, was captured by British cavalry with two other officers east of the Cooper. He was attempting to sneak out of the city with letters and communications to his brother and other officials. Parliament meets and votes to restore Charles II to the English throne, ending 20 years of turmoil that started with the English Civil Wars. The era of “Eat, Drink & Be Merry” began. Governor Craven returned to London. The Assembly asked Craven to plead their case of grievances against the Proprietors before the King, asking to become a Royal colony. Rev. Gideon Johnston accompanied Craven in a sloop out to the harbor to bid him farewell. During the return trip the sloop was swept over by a storm. Johnston drowned, and several days later his body washed up on the same bank of sand on which he had been marooned on the day he arrived in 1708. 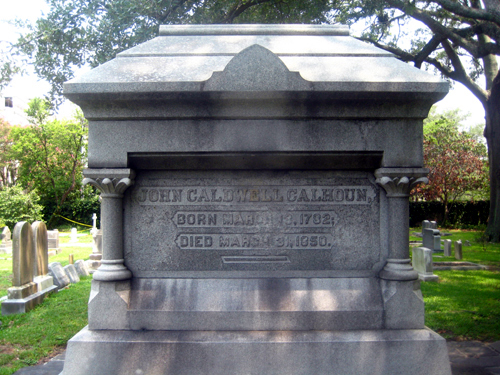 John C Calhoun was buried in the western cemetery of St. Phillip’s Church in an elaborate funeral ceremony. The Land Grant office was closed by the Proprietors. New settlers were now unable to claim land, while established land owners were able to claim the best tracts, staking out 800,000 acres. The promised grants on the Yemassee lands to hundreds of settlers were ordered to be surveyed into 12,000 acre tracts for the Proprietors’ use. 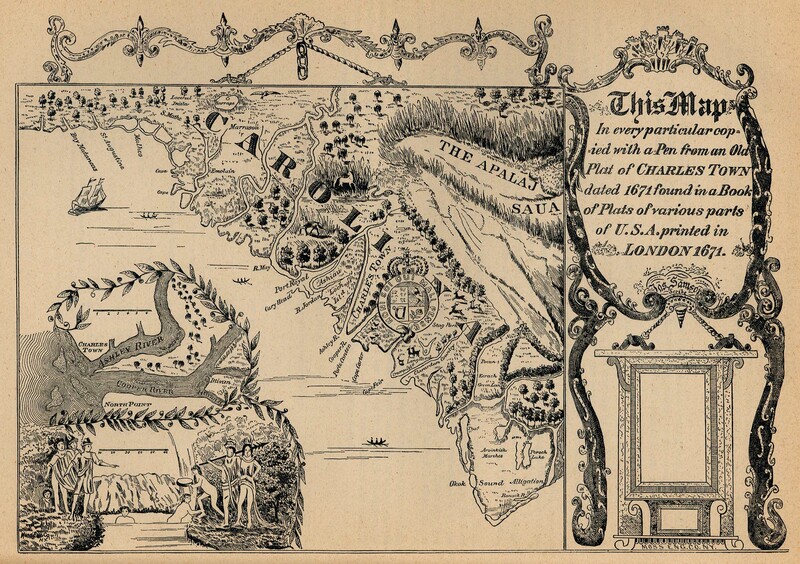 That the Proprietors having pretended to repeal laws contrary to the charter and offered other hardships to the inhabitants of this country, they do resolve to choose an Assembly pursuant to the writs issued out and to support their representatives with their lives, and fortunes, and to stand by such resolutions as they shall take at the next Assembly.